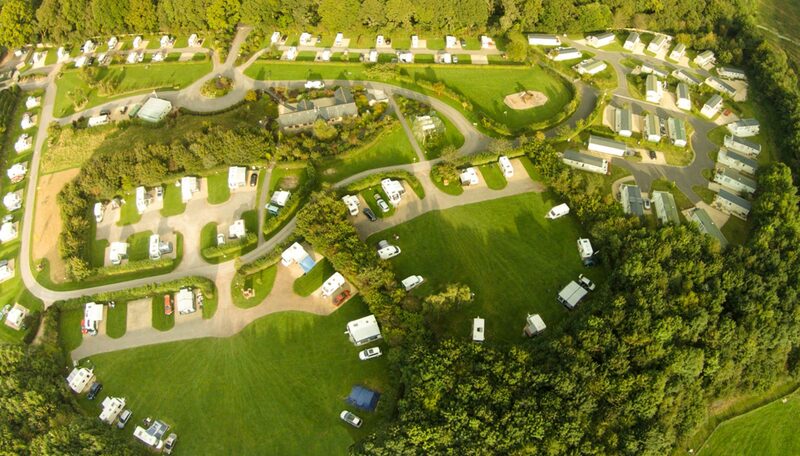 Monkton Wyld Holiday Park provides high speed wi-fi to our guests through our own dedicated fibre line. Our park wide wi-fi provides high speed browsing and is suitable for movie downloads. At times of high demand the speed can be impaired but this is not usually the case. There are no download limits. There is a charge for the service, payable via your device but when you first log on, there is a 5 minute free period when you can check if it is suitable for your needs. Coverage checkers are a simplified view of predicted coverage in a given area which have been supplied by Ofcom. They should therefore be used as a guide only and not a guarantee of actual signal coverage. It is also important to note that operators display some information differently. For example, some coverage checkers show results for indoor and outdoor coverage, while some only show outdoor coverage. Click the links below for your service provider and enter the postcode DT6 6DB, this will show the likely network coverage your provider will give at Monkton Wyld. At Monkton Wyld most customers say they get excellent reception for their televisions.